Do I need special tools for repairs? Each component has different demands and you'll need special tools of different sizes. For example, torsion garage door springs require the right size winding bars. You'll also need wrenches, screwdrivers, levels, hammer, and c-clamps for most garage door repairs. Though, if you don't know how these tools should be used, rely on our technicians in Hilliard. How much room do I need above the door? The size of the headroom varies in accordance to the requirements of garage door springs and openers. Torsion springs usually require 12'' and extension garage door springs 10'' but for openers, it will depend on the model and brand. So, it's always best to check and measure your headroom before installation. What garage door safety features are best for children? 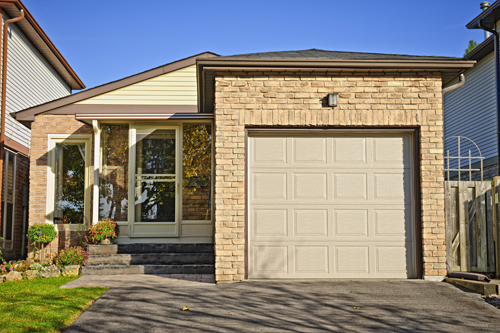 If you have small children, you should consider installing garage doors with advanced safety features. Some of the best door safety features for children include pinch-proof panels, photo electric eye sensors, side-hand guards, auto reverse system, and anti-drop systems.